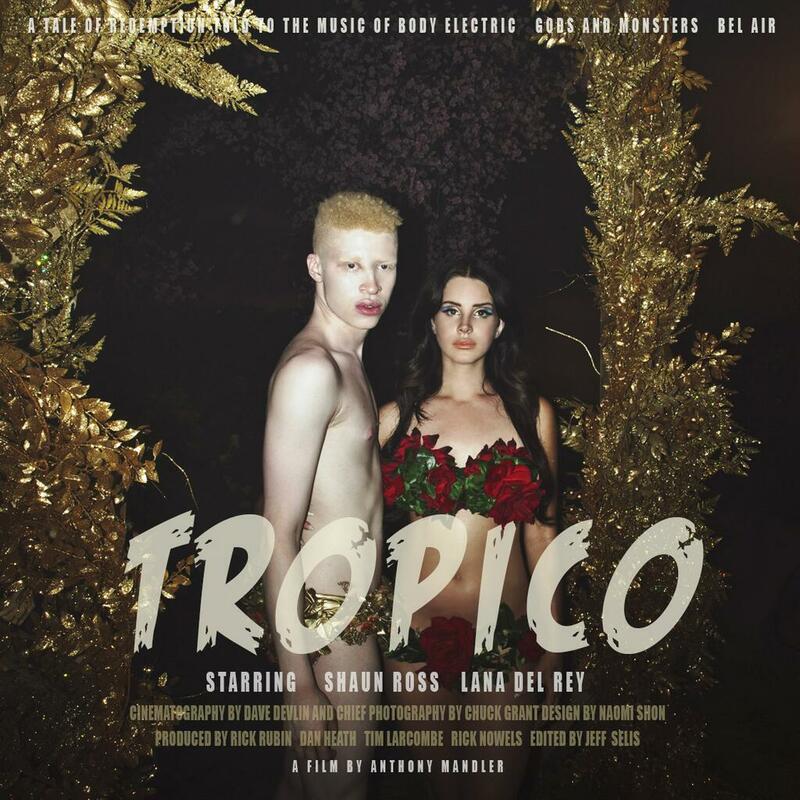 Only the singing Goddess known as Lana Del Rey could bring together John Wayne, Marilyn Monroe, Elvis and half-naked Shaun Ross together in a short film. Tropico is an epic Adam & Eve-esque story riddled with religious iconography. And it…is….HOT. 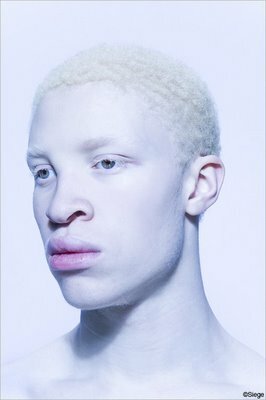 Lana Del Rey is the sexiest Mary alive and frankly I can’t get enough of the radness the is Shaun Ross. Who is Shaun Ross exactly (because we know Lana and love her already). Happy Holidaze from HeathyrWolfe.com, and here’s to the filthy gorgeous Lana Del Rey!